The Iconic Clock project is part of the Cherry Tree Lane SVG Kit, which should be ready by the end of this week. I'm currently working on filming its step-by-step Assembly Tutorial video for our YouTube channel. In case you're curious, here are the supplies necessary to create the Iconic Clock project. The clock mechanism can be purchased on Amazon here. Its exact name on Amazon is “Mudder DIY Clock Movement 2 Hands, 3/10 Inch Maximum Dial Thickness, 4/5 Inch Total Shaft Length.” The hour hand is 4.5” long and the minute hand is 5.9” long. The shaft is about 1/3” in diameter (4/5” long). A mechanism of these dimensions was NOT available at the craft stores I visited in person (Michaels Stores and Hobby Lobby). The clock mechanisms they had were much smaller. I illuminated my clock using an adhesive strip of LED lights. As you will be able to see in the upcoming Assembly Tutorial video, the adhesive backing on the strip of lights is very strong. They get affixed in a continuous loop around the interior of the four sides of the project. A cord with a standard plug comes out of a reinforced hole in the back of the clock project and plugs into a standard outlet. You can turn them on and off and change the colors with the little remote. You can find them on Amazon here. The exact name on Amazon is “PryEU RGB LED Strip Lights 2M Waterproof Color Changing IR Remote Control 5050 SMD with 12V Adapter for Room Bedroom Kitchen Cabinet Bed Wardrobes Ambient Lighting (Double Coated Tissue Tape)." 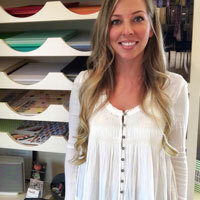 This project uses two sheets of 12x12" vellum. 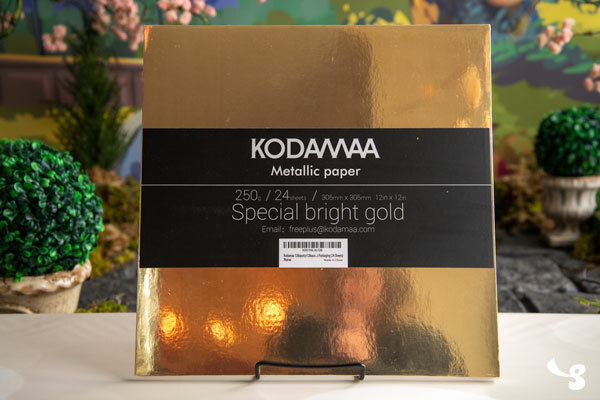 I usually purchase my 12x12" vellum at my local Michaels craft store, however this vellum on Amazon is also very nice! Unfortunately, trying to shrink the entire project to accommodate using smaller sheets of vellum would probably make some of the other project details too small to cut well. Hence, the 12x12"-sized vellum is necessary. 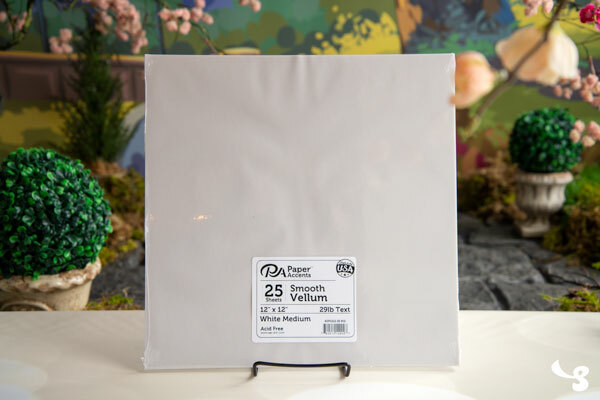 I had a hard time locating the 12x12" vellum at my local Michaels store a few weeks ago, but was able to get some help finding it. I think they might be moving some things around. To create the Iconic Clock project, you'll also need nine sheets of 12x12" black card stock paper. Generally, most kinds of available card stock paper will work well, but I have some more specific information about my personal preferences (AC Card Stock) in this blog post: "What Kind Of Card Stock Is Best For SVGCuts Projects?" As usual, I used my favorite glue (Scotch Quick Dry Adhesive) to assemble it. All of our designs come in SVG file format and are not designed to be cut by hand. You can visit us on Instagram to see some sneak peeks of these projects! Click/tap on the little "Sneak Peeks" highlight (circle). 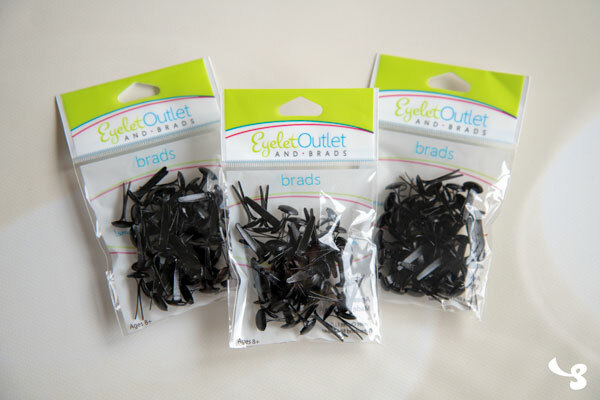 ...as well as some useful black brads (the Nanny Boot project uses 10 brads for its "buttons"). There will be three identical prize packages that include items shown in this post. Yay!! Follow us on Facebook to stay tuned-into the latest news! You can also stay up-to-date by using our SVGCuts New Kit Tracker.